We have profiles listed for the B|Amp amplifier listed in alphabetic format. Click on the name of the profile to select and download the profile. Save this to your desktop or directly to your USB drive to load the profile into your B|Amp. Please read the owner’s manual for additional instructions. 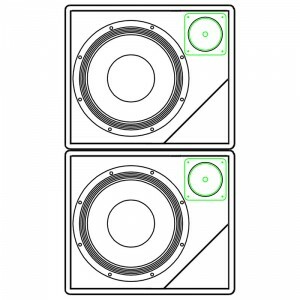 Stack your AE112A/B speaker cabinets as shown, in their normal horizontal format. You can also experiment with the tweeter level controls to get the balance that you desire. Stack your AE212 and AE112 speaker cabinets as shown. This profile is optimized with the AE112 on the bottom and the AE212 on the top. You can also experiment with the tweeter level controls to get the balance that you desire. Stack your AE112 and AE210 speaker cabinets as shown. This profile is optimized with the AE112 on the bottom and the AE210 on the top. You can also experiment with the tweeter level controls to get the balance that you desire. 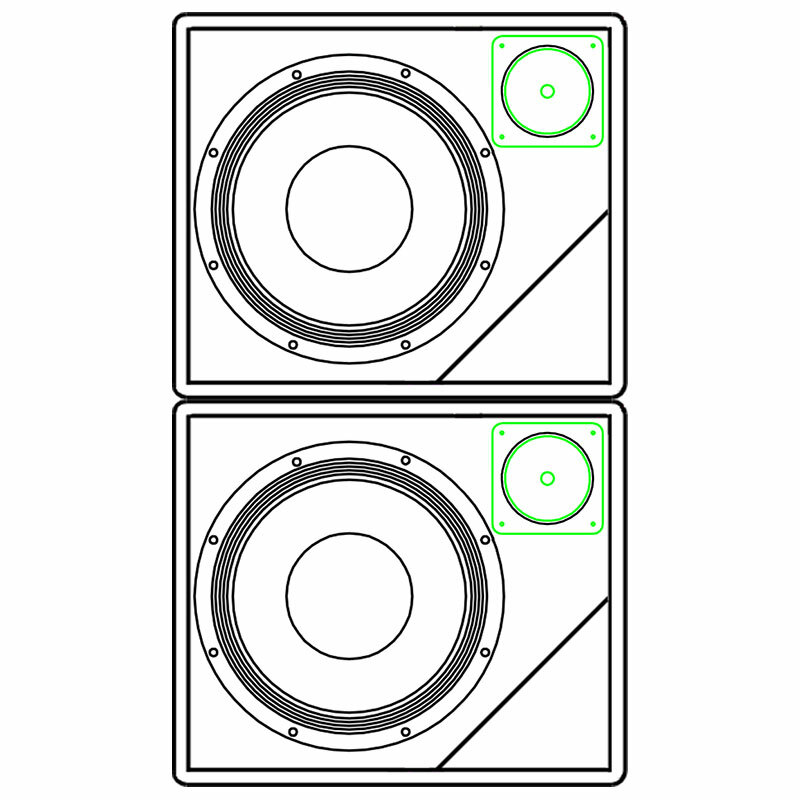 Stack your CN112 speaker cabinets as shown, in their normal horizontal format. You can also experiment with the tweeter level controls to get the balance that you desire. 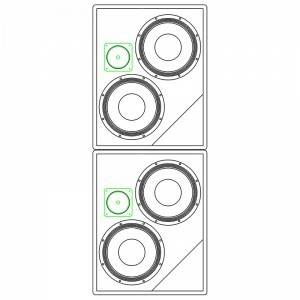 Stack your CN210 speaker cabinets as shown, in their the vertical format. You can also experiment with the tweeter level controls to get the balance that you desire. Stack your CN212 and CN112 speaker cabinets as shown. This profile is optimized with the CN112 on the bottom and the CN212 on the top. You can also experiment with the tweeter level controls to get the balance that you desire. Stack your CN112 and CN210 speaker cabinets as shown. This profile is optimized with the CN112 on the bottom and the CN210 on the top. You can also experiment with the tweeter level controls to get the balance that you desire. 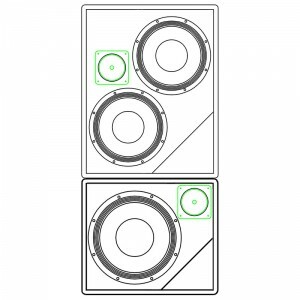 Stack your HD112 speaker cabinets as shown, in their normal horizontal format. You can also experiment with the tweeter level controls to get the balance that you desire. 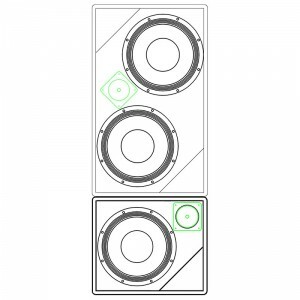 Stack your HD210 speaker cabinets as shown, in their the vertical format. You can also experiment with the tweeter level controls to get the balance that you desire. Stack your HD212 and HD112 speaker cabinets as shown. This profile is optimized with the HD112 on the bottom and the HD212 on the top. You can also experiment with the tweeter level controls to get the balance that you desire. Stack your HD112 and HD210 speaker cabinets as shown. This profile is optimized with the HD112 on the bottom and the HD210 on the top. You can also experiment with the tweeter level controls to get the balance that you desire. 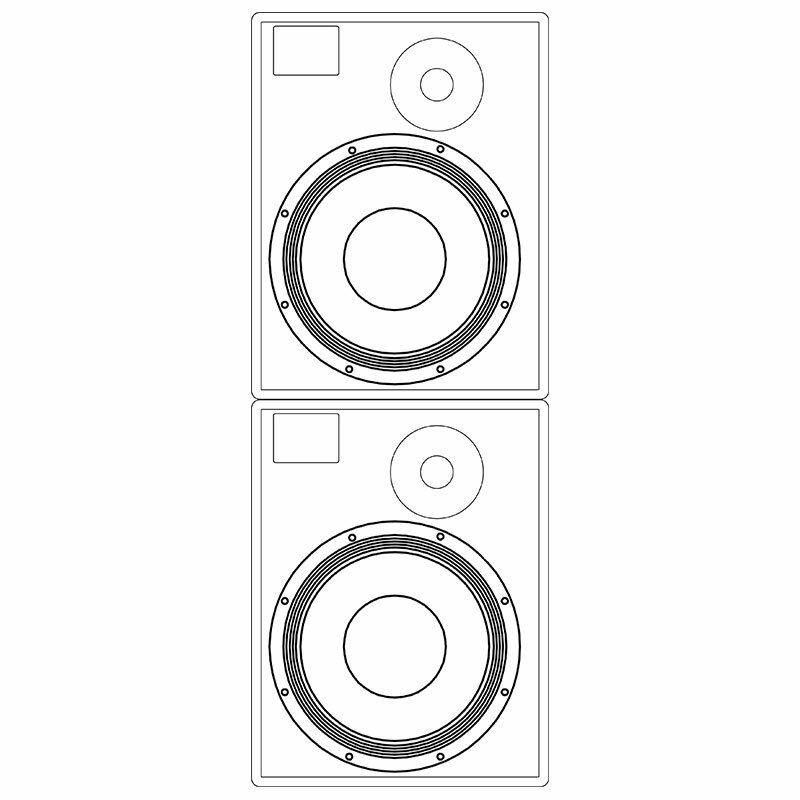 Stack your HDN112 speaker cabinets as shown, in their normal horizontal format. You can also experiment with the tweeter level controls to get the balance that you desire. 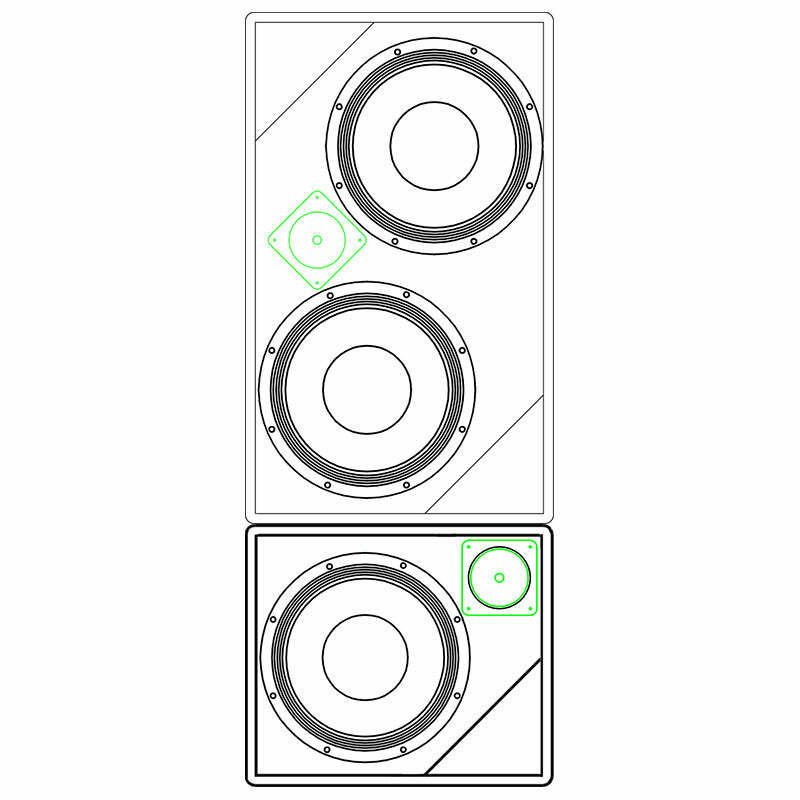 Stack your HDN210 speaker cabinets as shown, in their the vertical format. You can also experiment with the tweeter level controls to get the balance that you desire. 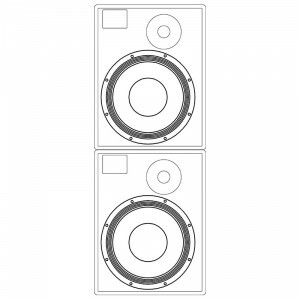 Stack your HDN112 and HDN210 speaker cabinets as shown. This profile is optimized with the HDN112 on the bottom and the HDN210 on the top. You can also experiment with the tweeter level controls to get the balance that you desire. 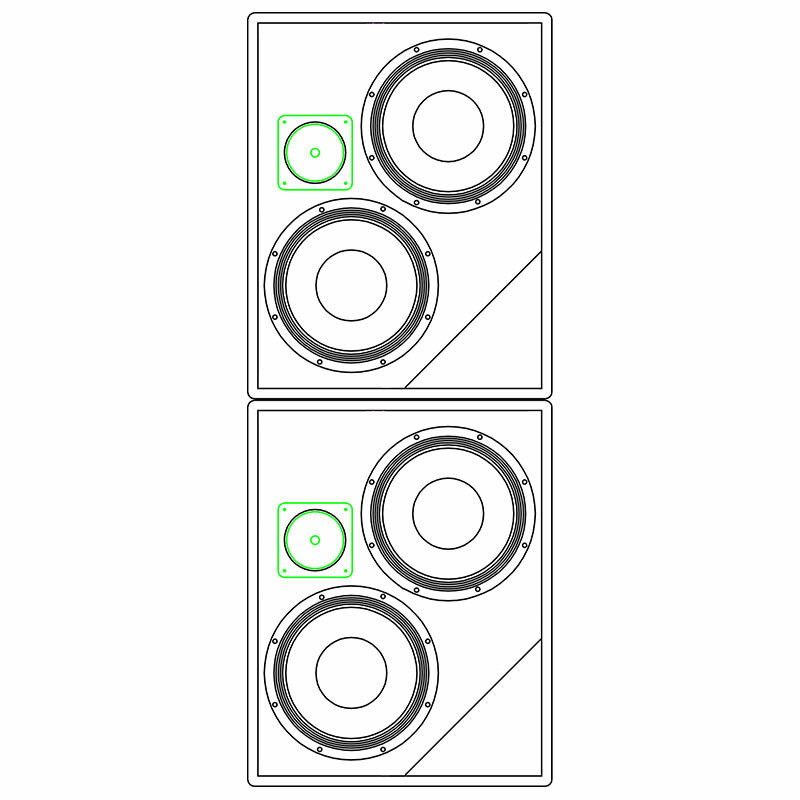 Stack your HT112ER speaker cabinets as shown, in their normal horizontal format. You can also experiment with the tweeter level controls to get the balance that you desire. 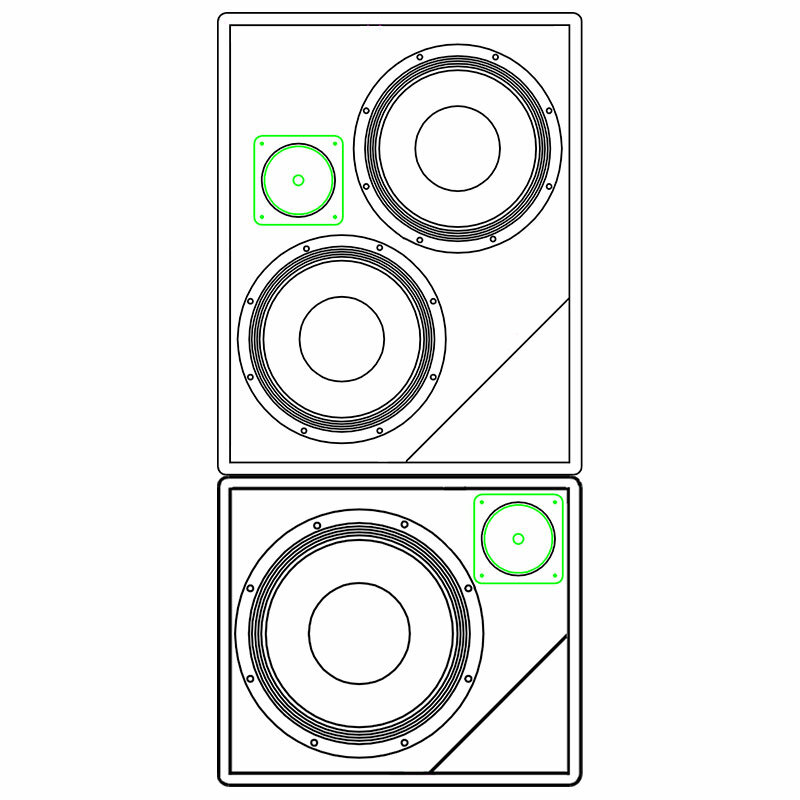 Stack your REF112 speaker cabinets as shown, in their normal horizontal format. You can also experiment with the tweeter level controls to get the balance that you desire. Stack your REF112 and REF210 speaker cabinets as shown. This profile is optimized with the REF112 on the bottom and the REF210 on the top. You can also experiment with the tweeter level controls to get the balance that you desire. Stack your NV115 speaker cabinets vertically as shown.